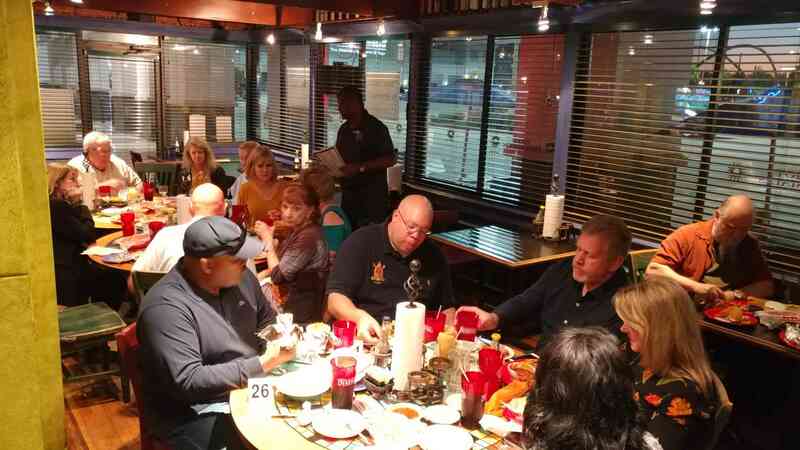 Submitted by eahines on Mon, 2018-11-05 21:11. 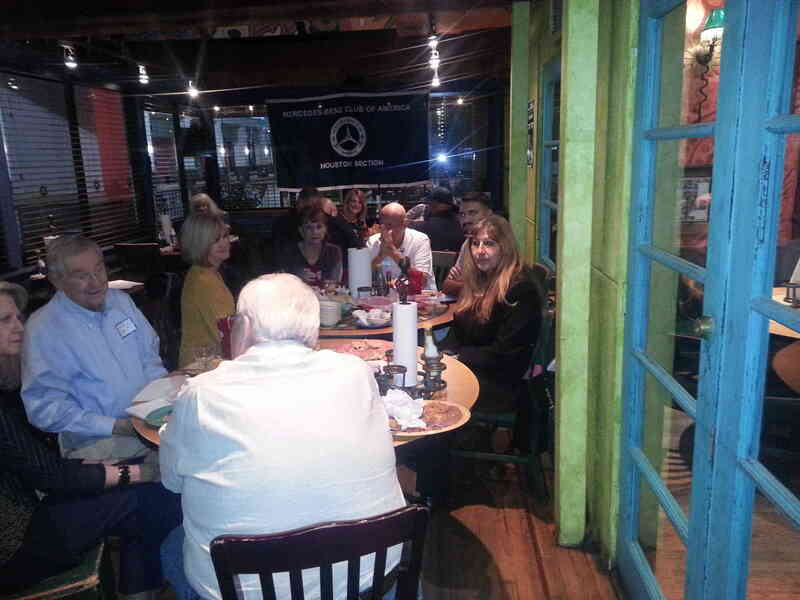 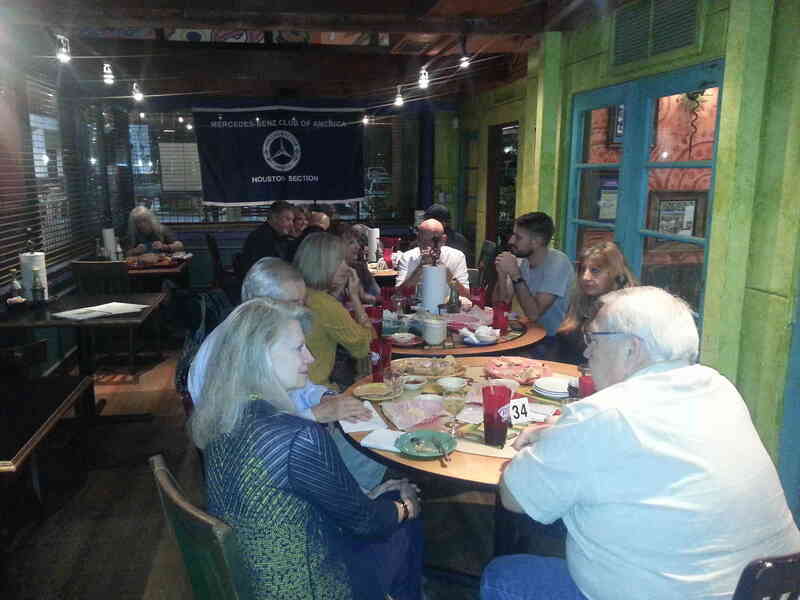 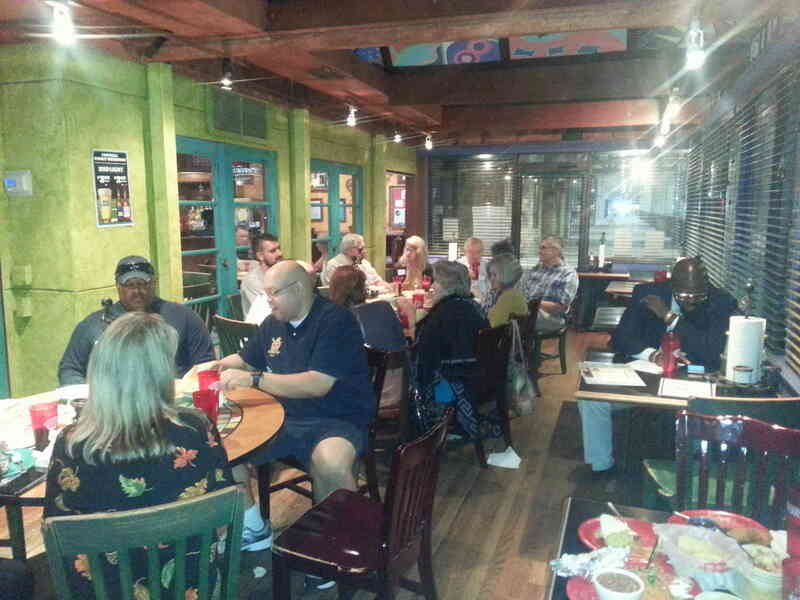 On Saturday October 27th the Houston Section members gathered for a Meet and Greet at the Berryhill Baja Grill. 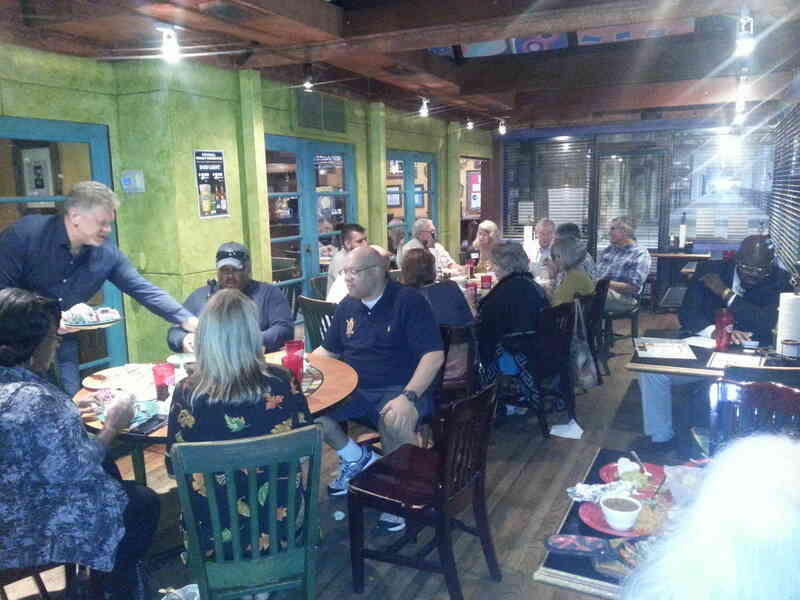 As an appreciation of the continued support of the club and all of the activities during the year all MBCA members and guest were treated to free appetizers and non-alcoholic drinks. 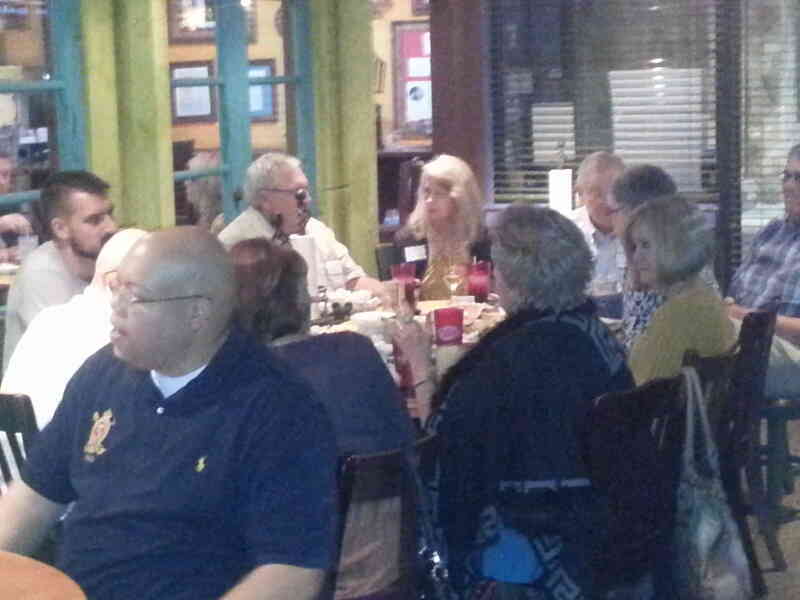 The 20 members and guest met in a private room to enjoy some of the best Tex-Mex in Houston and share the latest stories about our Mercedes-Benz cars.